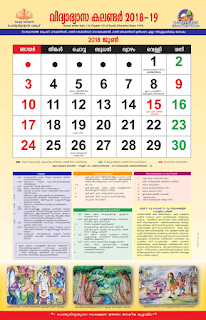 State Council of Educational Research and Training (SCERT), Kerala published the upcoming academic year 2014-15 text books for First Year Higher Secondary(Plus One) course. Plus one (11th standard) have total 57 books in different categories. Some of them are optional. The Reference for the first chapter available here till the text book distribution is completed. Click the below link and refer the new syllabus for HSE First Year (Plus One) Malayalam, English and Computer Application for better comprehension.